The European Commission has sued Hungary in the European Court of Justice over the discriminatory “NGO law”, reports hvg.hu. As the Hungarian government failed to address the issues raised by the European Commission over last summer, in October 2017 the Commission decided to proceed with the infringement proceeding over the “NGO law” initiated earlier. In January, the Hungarian Constitutional Court also began discussion of the law after opposition MPs petitioned the court to review the law. The law obliges NGOs receiving more than HUF 7.2 million (USD 28,300) of foreign donations in a given year to register themselves as “foreign-funded”. 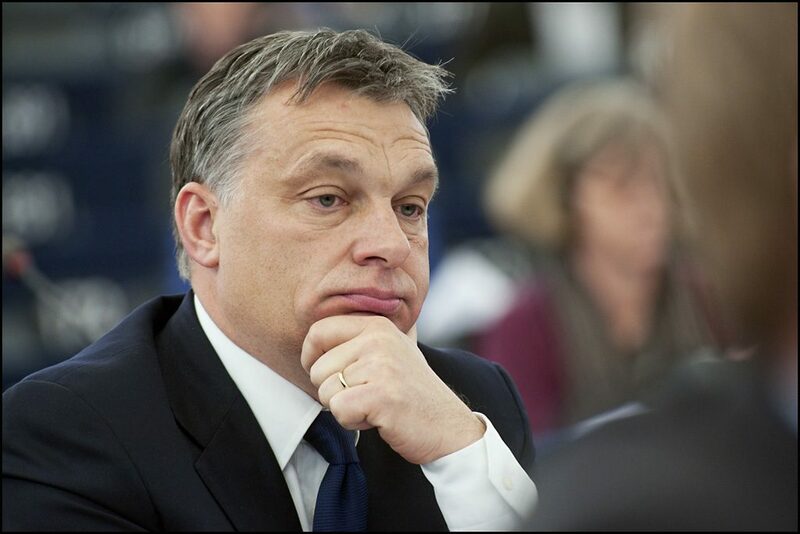 It was passed by the Fidesz-KDNP-controlled parliament on June 13, 2017 and, along with the Lex CEU (Central European University), has been a major point of contention with Hungary’s western democratic allies.